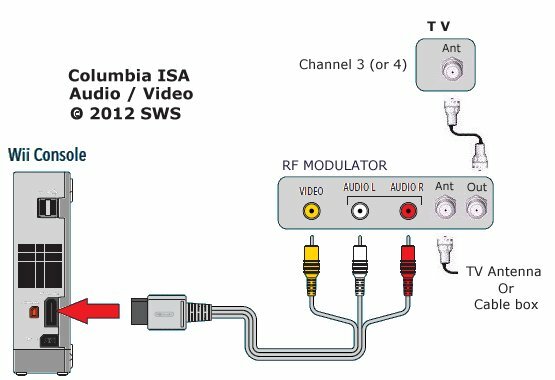 For a TV without RCA inputs, use an RF Modulator. 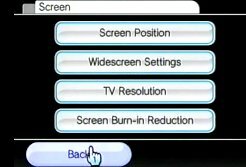 Select channel 3 on the TV. 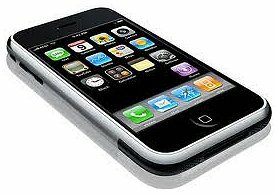 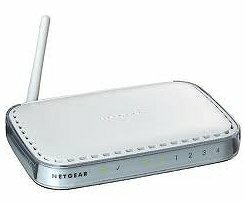 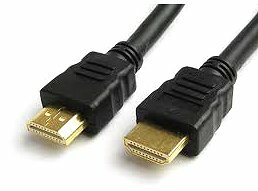 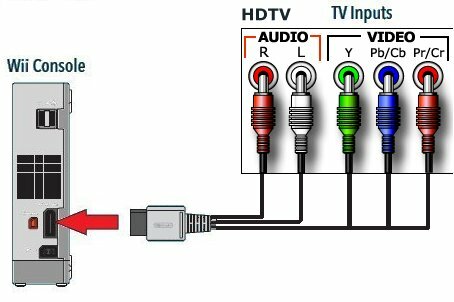 For richer sound, connect the two RCA audio cables to an extender and then connect them to a stereo receiver or other sound system. 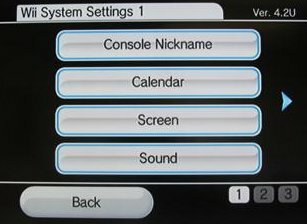 See the new Wii U - set for release in 2012 with HDMI output. 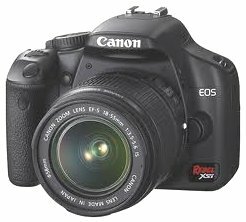 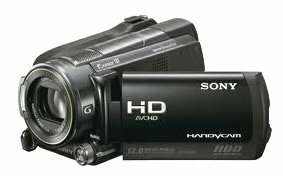 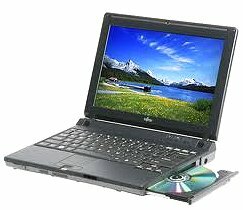 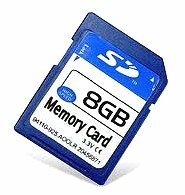 Video Output - Supports 1080p, 1080i, 720p, 480p and 480i. 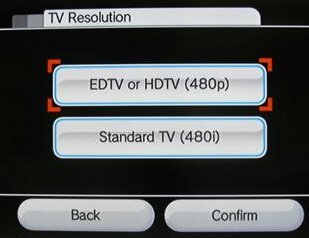 Even though the current Wii does not do High Definition (2011) you can still connect to an HDTV with component video and get 480p video resolution. 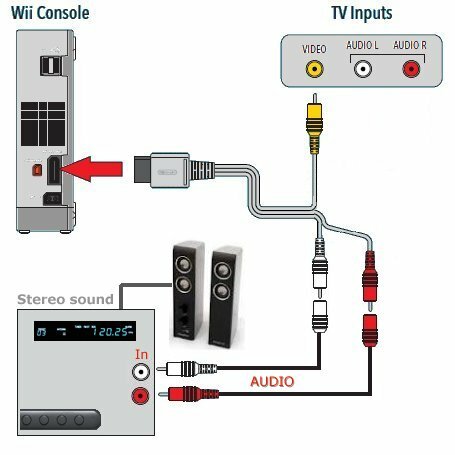 Wii HDTV component video hookup diagram. 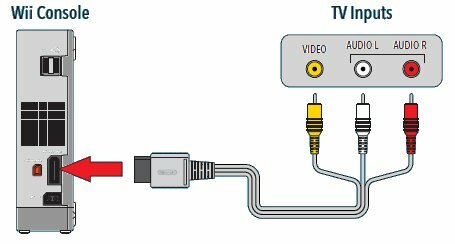 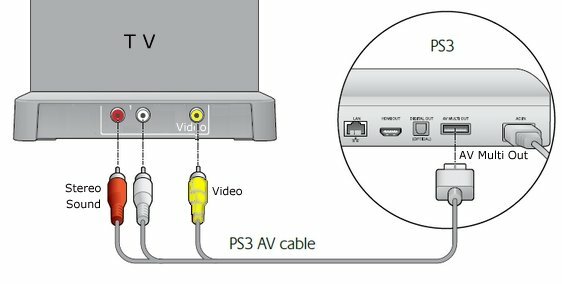 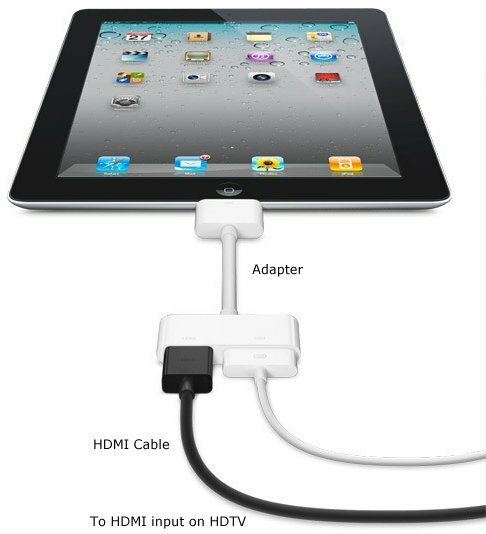 Use a Wii component video cable. 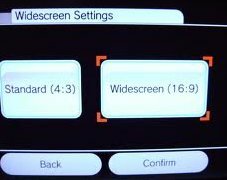 HDTV sets benefit from widescreen mode and progressive scan. 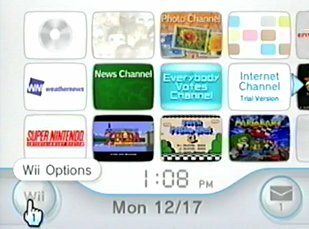 From the Wii channel menu, select Wii Options (the round button on the bottom-left of the screen with "Wii" on it). 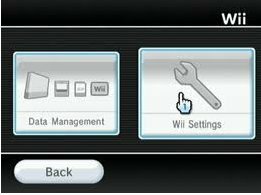 Now go back and play your Wii game. 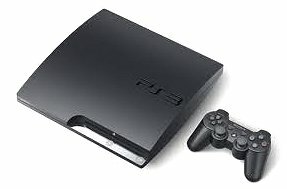 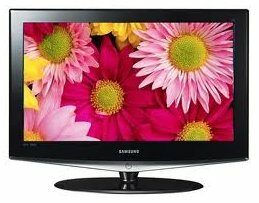 • What do I need to see 3D TV?